Dr. Elisha Smith Arrillaga serves as the Executive Director of The Education Trust–West, a research and advocacy organization focused on educational justice and supporting the high achievement of all California students, with a particular focus on underserved students of color, low-income students, and English learners. Dr. Smith Arrillaga leads the organization’s work centering education as a key racial and economic justice issue and has extensive expertise in leading initiatives using multiple strategies for impacting state policy – leveraging direct action, research, media, and policymaker engagement. She has more than twenty years’ experience working in and partnering with education and workforce policy, research, and advocacy organizations, including the Career Ladders Project, First 5 LA, College Bound, the Hewlett Foundation, Mathematica Policy Research, and high schools and community colleges across the state of California. Raised in a family with deep roots in the Civil Rights Movement, Dr. Smith Arrillaga comes from a long line of educators and has taught at both the K-12 and higher education levels. Her teaching experience focused on subjects including statistics, writing and research methods, and community-based participatory research. Her approach to research design and policy development is grounded in a firm commitment to actionable, student and community-centered research and engagement. Dr. Smith Arrillaga has presented in numerous national and state venues on the topic of of creating educational opportunities for all students, and is a current member of the California Advisory Task Force on Alternative Schools. She was also selected in the inaugural cohort of the California Education Policy Fellowship, a program that aims to strengthen education policymaking in California. 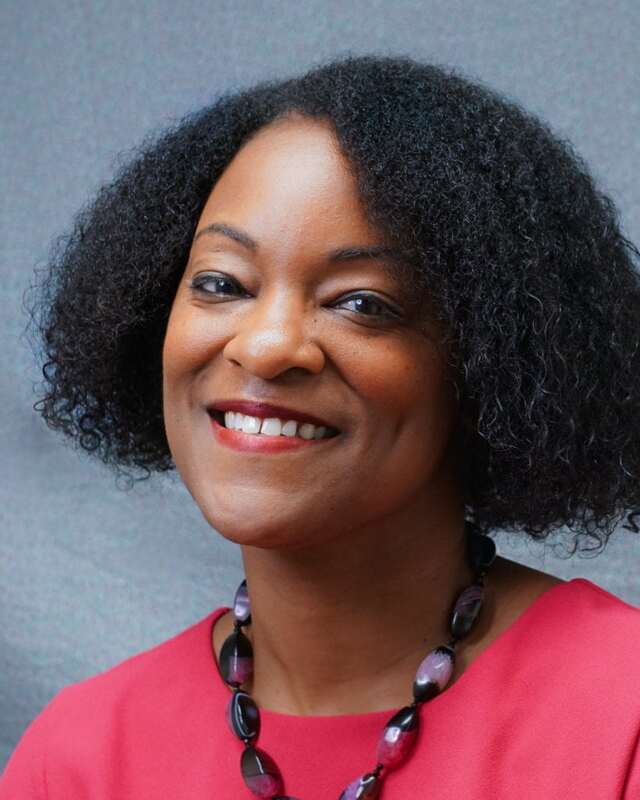 She has also authored dozens of publications, including a chapter on alternative schools in a forthcoming book from the Stanford University John W. Gardner Center for Youth and Their Communities. Dr. Smith Arrillaga holds a Ph.D. in Public Affairs from Princeton, an M.S. in Survey Methodology from the University of Maryland at College Park, and a B.A. in Mathematics from Smith College. She is the proud mother of a rising kindergartener.